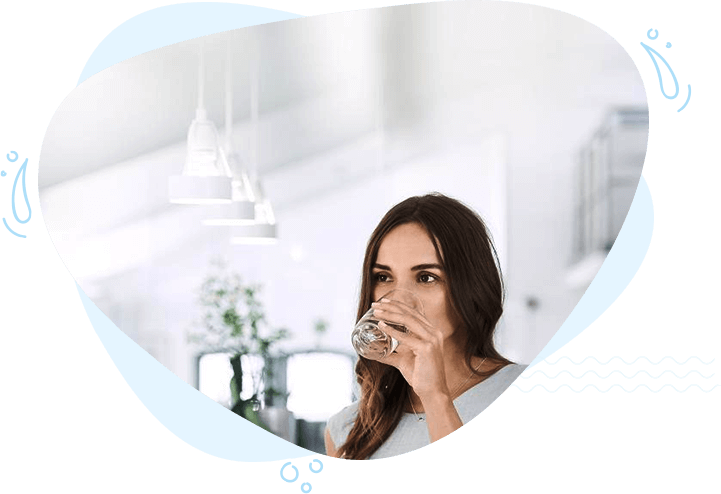 BRITA is a globally active group of companies with 25 national and international subsidiaries and branches. We run production sites in Germany, Switzerland, Great Britain, Italy and China (for Asian market only). 83% of our turnoveris generated outside the German market.